I am a Boy Scout in Troop 223, writing to you about Pacific Palisades. I don’t read newspapers, but my parents enjoy the Palisades News. There are a few things I want to share with you about my experiences in the Palisades. First, dogs are a big problem in my neighborhood. I live right next to the Asilomar bluff, and there are many people with their dogs there. 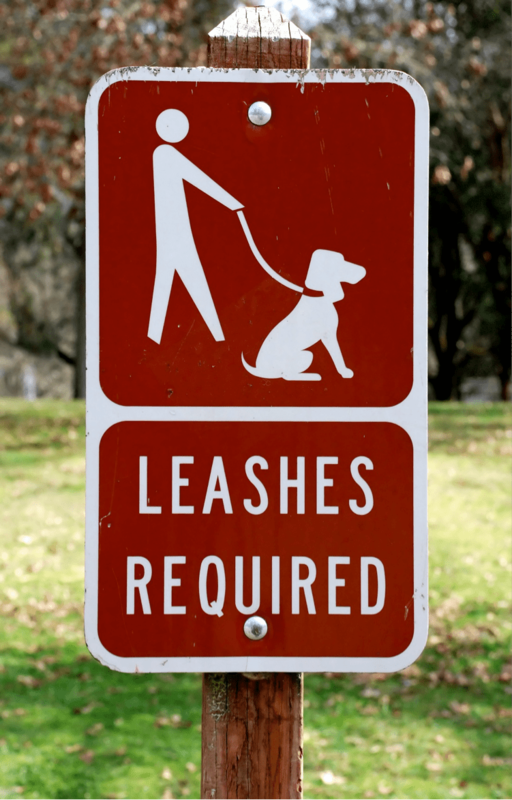 Despite there being a highly visible sign indicating that dogs MUST be on a leash, almost every dog owner doesn’t use a leash, which leads to animals running loose and chasing kids, stray balls, or wandering around properties. Many dogs have wandered inside my house because they are not on a leash and one of my best friends was bitten by a dog outside our home. Second, on the positive side, I am excited for the remodel near the old farmers’ market. A new movie theater is going to be a great addition to the Palisades because it would be very convenient to have a movie theater there minutes away. I hope there will still be a Benton’s or other sporting goods store because we shopped there a lot. These are a few of my thoughts and opinions. If you think it is appropriate, I hope you could add this in one of your newspaper editions. I am a second-year Boy Scout in Troop 223. I am writing to you about the DWP poles on Sunset Boulevard. Sunset is a scenic boulevard and I am opposed to the DWP poles. I think putting in the ugly poles to replace the trees would ruin the scenic boulevard look. I have come up with a great idea so that people cannot get into the area to replace the trees with utility poles. That idea is to plant cycas trees around the outside. These plants are very pointy and sharp. The name for cycas tree in Polish is “sagowiec.” Because the trees are very sharp, nobody could get into the area to put in the new poles. These plants are from prehistoric times, and I think they have lasted this long because they protect themselves with their really pointy and sharp ends. They would protect the Sunset scenic boulevard. Also, they cannot be removed without a permit. As you may know, the Veterans’ Administration (VA) has been a place where veterans have gone for many years to seek shelter, food and comfort. Many of the veterans who go there are homeless and have forgotten what it is like to be loved by a family. Every year, the VA hosts a large Thanksgiving dinner for veterans in need. People across Los Angeles donate food, clothes and toiletries. I volunteered at the VA the day before Thanksgiving, preparing for the big feast. I noticed the disrepair of the buildings and the surrounding grounds. I feel that we could do a much better job in helping out the veterans and the administration there at the VA. We could do more volunteering around the campus to help them out. People could help with gardening, cooking, planting, etc. We could also have a big annual fundraiser to help repair the buildings and the overall campus. We could repaint the walls, update the exterior, plant a vegetable garden and invite the veterans to work alongside us in making the VA a better place. If anyone would be interested in joining forces with me to help make this a reality, then please contact me at olarbalestier@calvarychristian.org. Together, we can make the VA a place to be proud of! Your article in the November 16 Palisades News about the new firefighter captains was very interesting. The backgrounds you provided of captains Darryl Mitchell, Tony Valdez, Robert Bates, Tom Kitahata, Erik Schneider and Tom Moore were fascinating. They all have lots of experience in firefighting, and I hope they will put it to good use in the LAFD. I valued the backgrounds you provided on them because they increased my trust in the LAFD to save us if there is a fire.